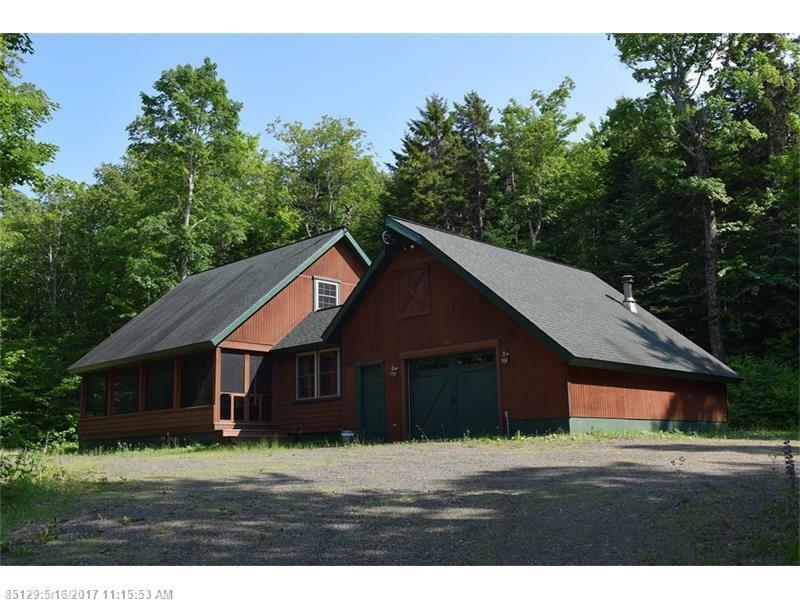 Quality built year round home located in a legendary recreational area with trails right from the property in the heart of North Woods National Monument, Baxter State Park, & Shin Pond Village. A three bedroom home with an attached heated garage privately sited on 35 acres. An oversized screened porch to relax on after a day in the woods, on the trails, or on the lake with a 50' deeded right of way to Upper Shin Pond. 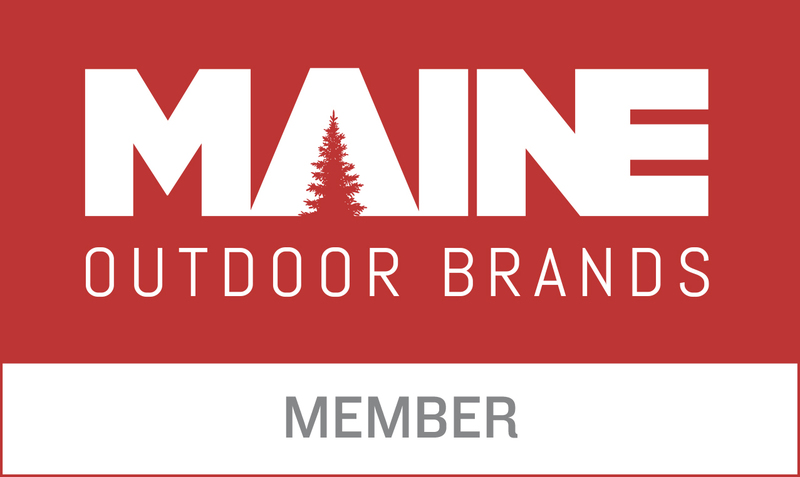 Endless outdoor adventures all four seasons for the avid outdoor enthusiasts.